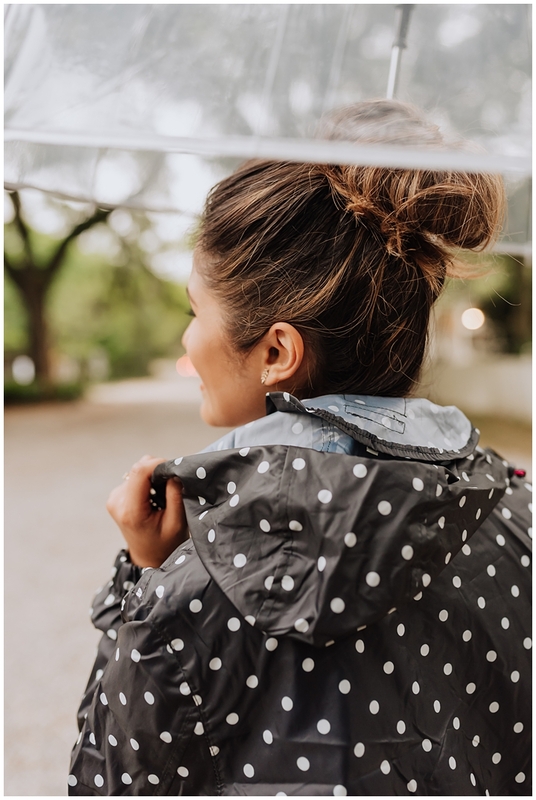 The best part about the rain jacket that I’m wearing in today’s post is that it’s very lightweight and folds up super tight to fit in your bag for unexpected weather! Plus it comes in a ton of other colors and prints! 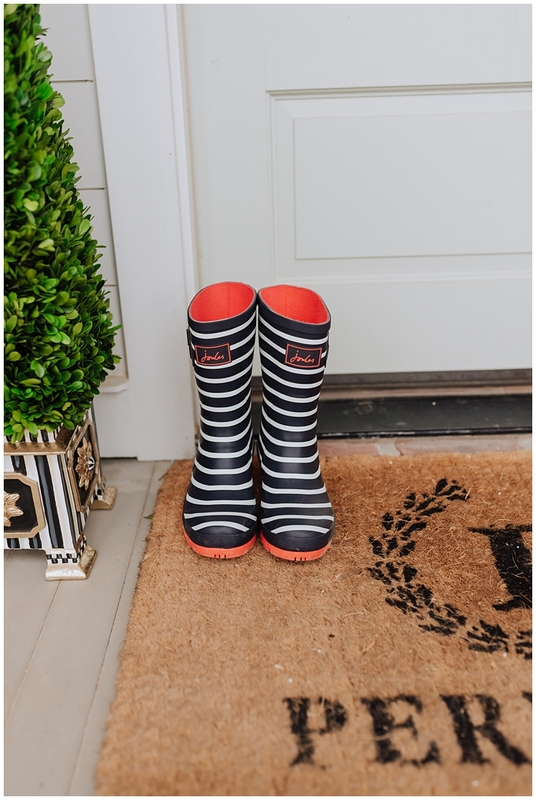 As for my rain boots, they’re very cushiony and comfortable inside and not too heavy when walking. They also comes in multiple prints, colors and heights as well as little girl sizes, which are absolutely adorable! 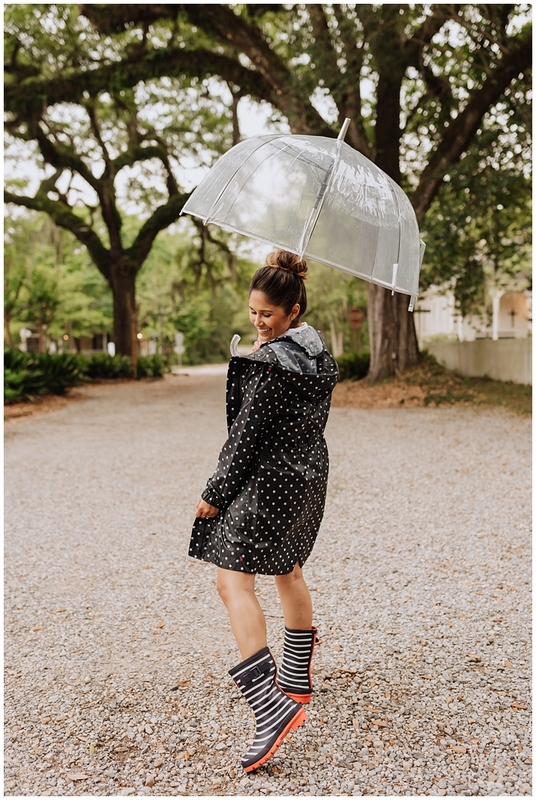 Scroll through this post to see how I styled my cute rain gear and be sure to use code: HAUTERAR for 20% OFF your purchase! 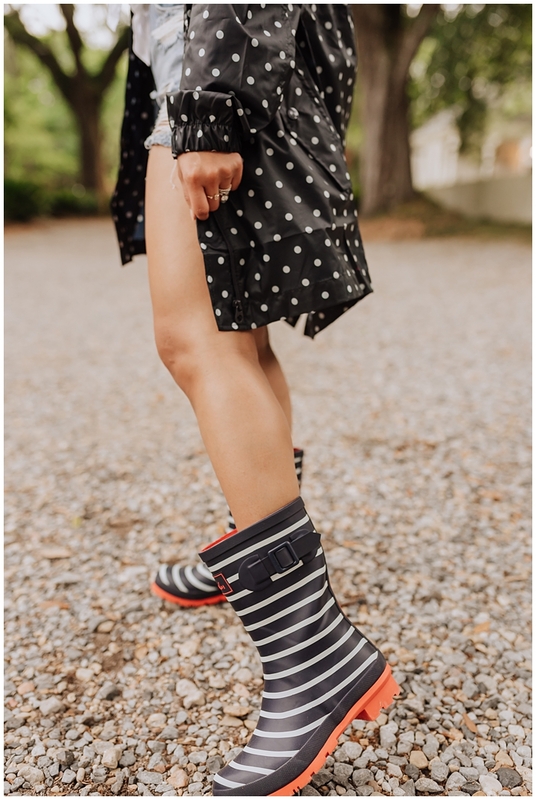 If you love Joules clothing, shoes and accessories, be sure to snap your rainy day adventures and post on Instagram with #JoulesRightAsRain for a chance to win $1000 of Joules! 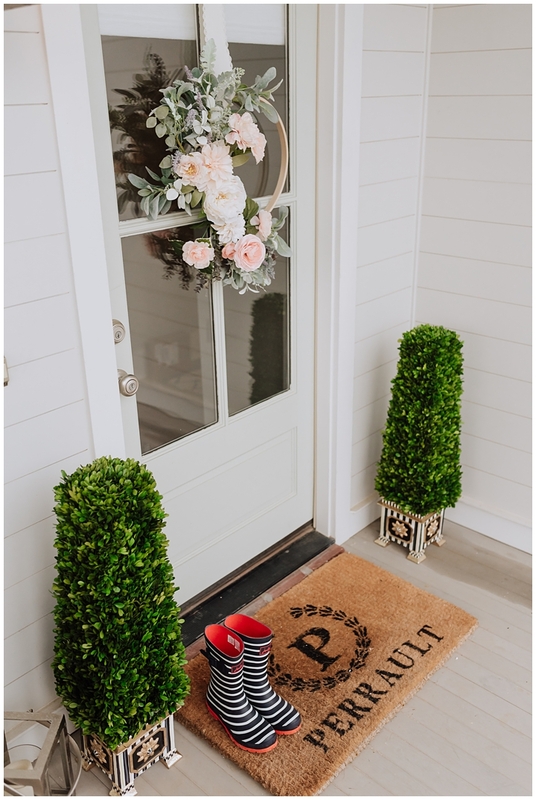 This post is in partnership with Joules, a brand I love. All opinions and selections here are my own. Thank you for supporting the affiliate posts who make this blog possible.